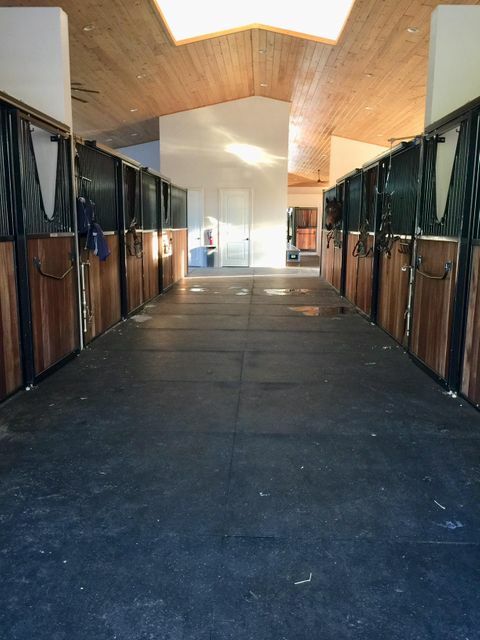 Location, location, location for the serious horsemen. 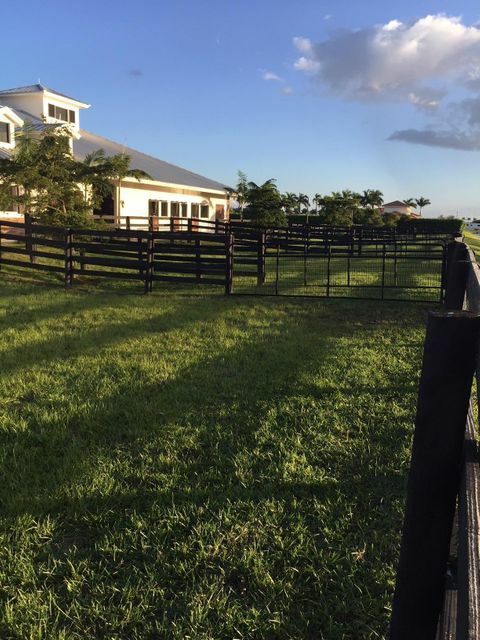 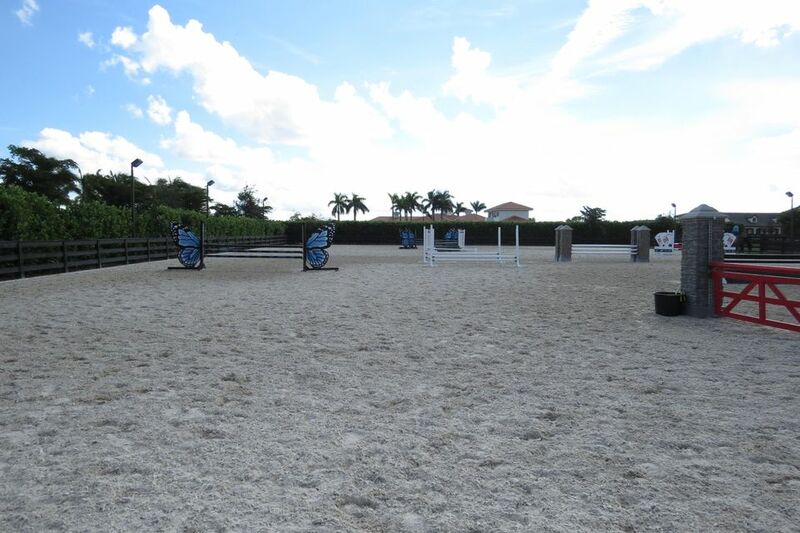 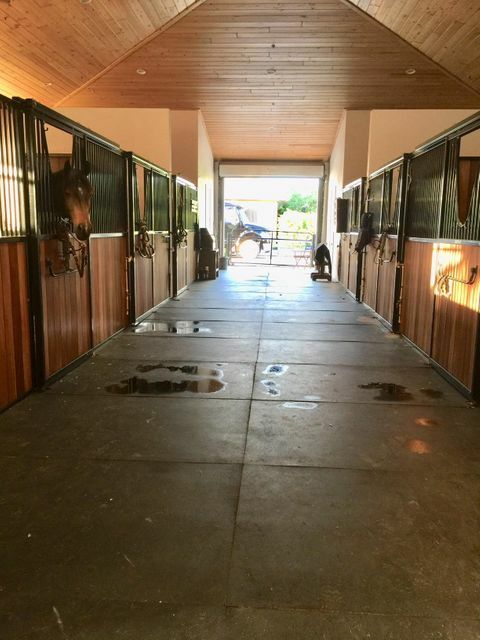 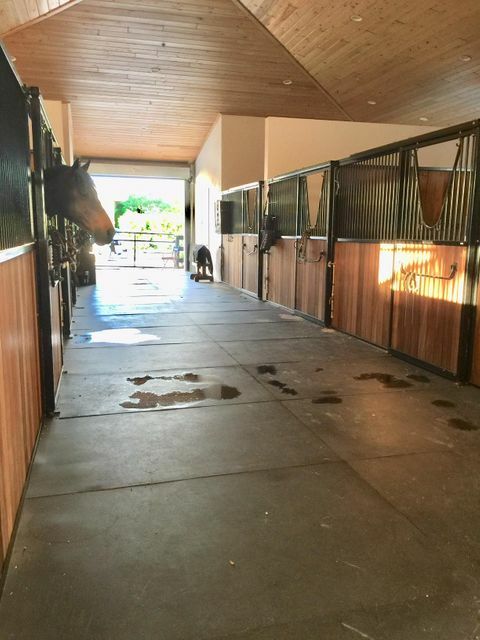 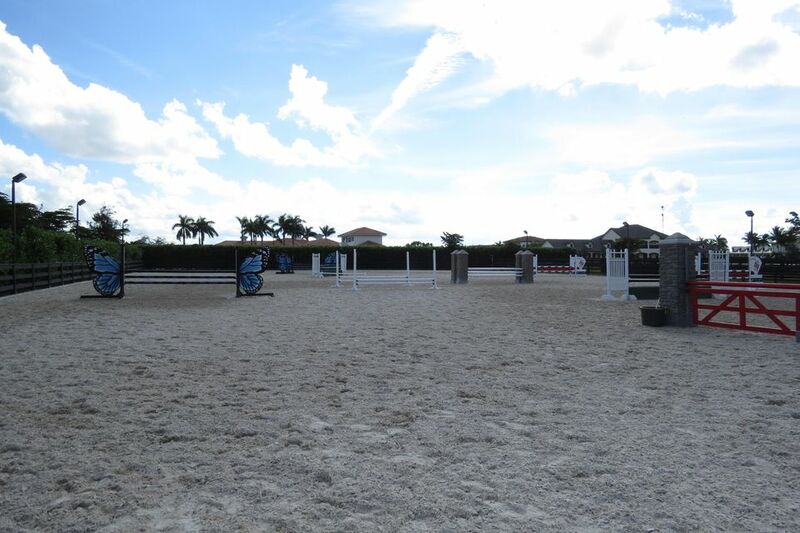 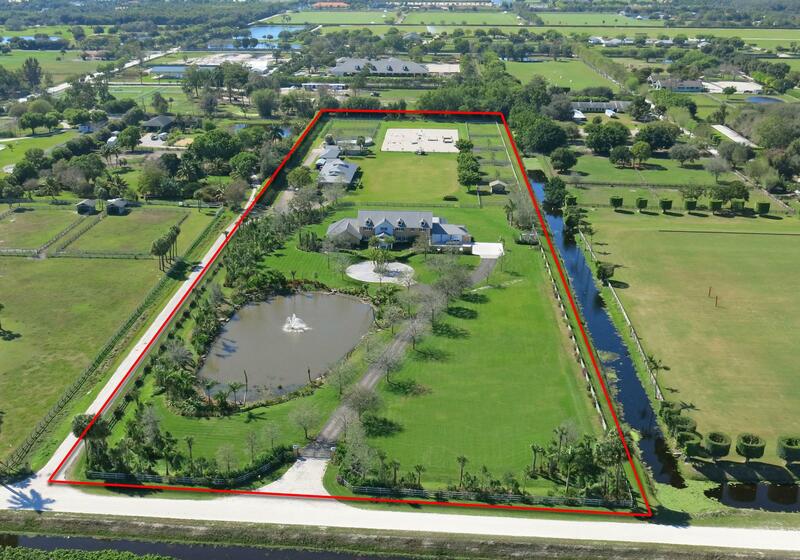 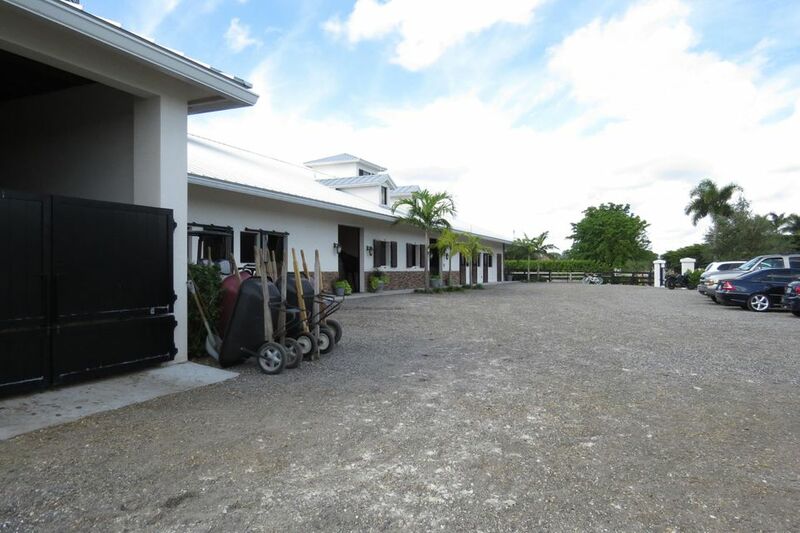 perfect working equestrian barn in the best location next to the horse show. 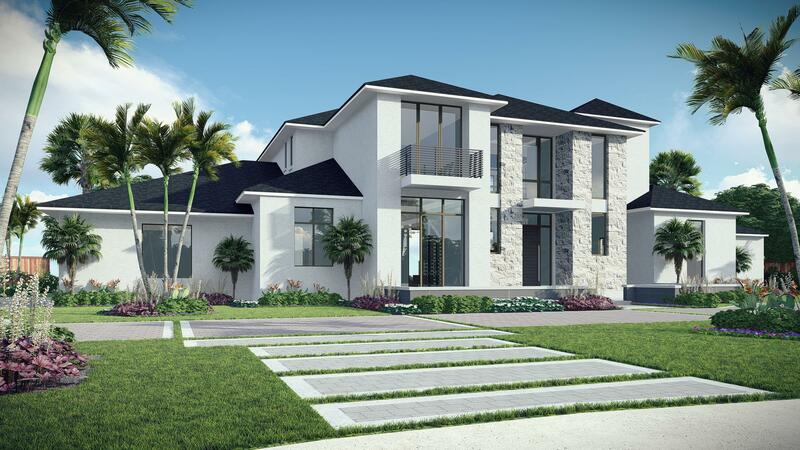 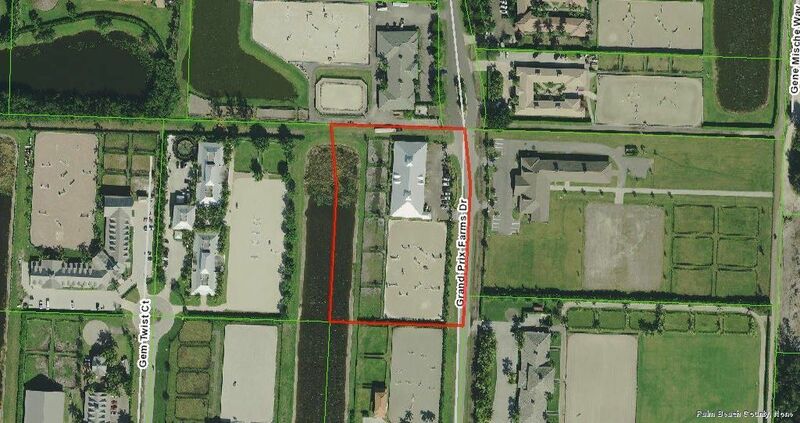 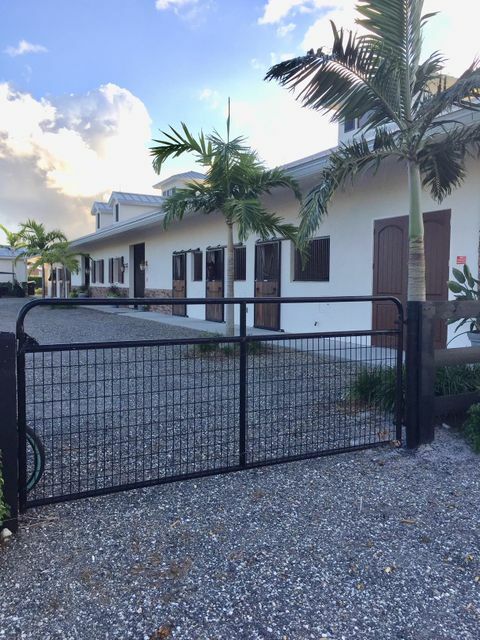 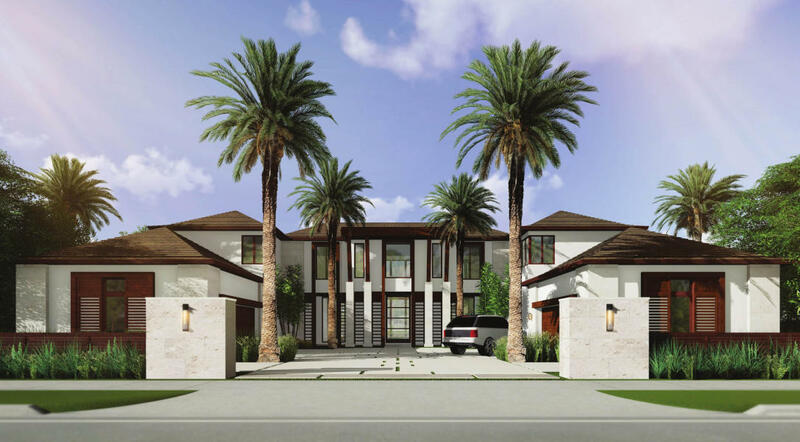 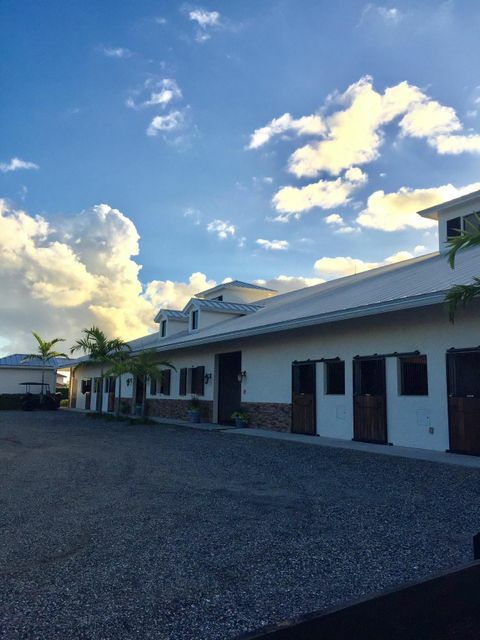 Built in 2015 to the best codes with the ability to add on a second floor this barn will not disappoint and is the best value of any property in Grand Prix Village right now. 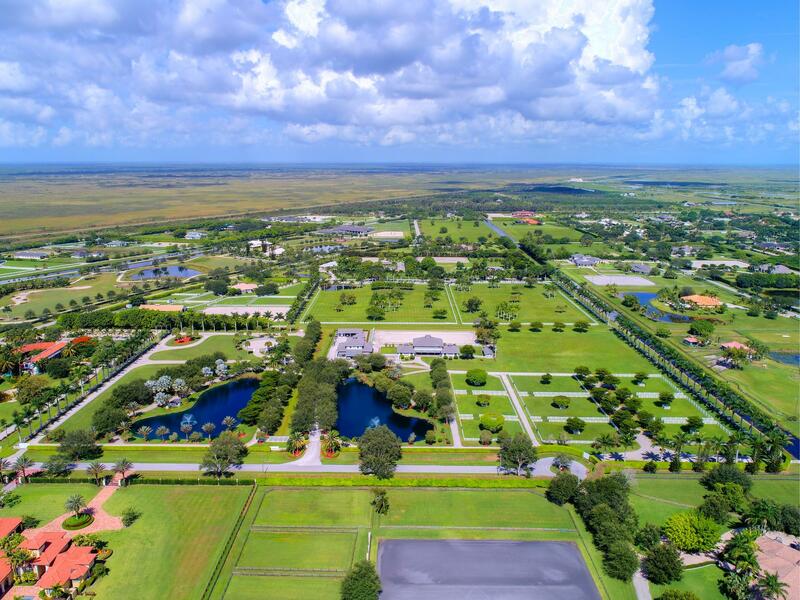 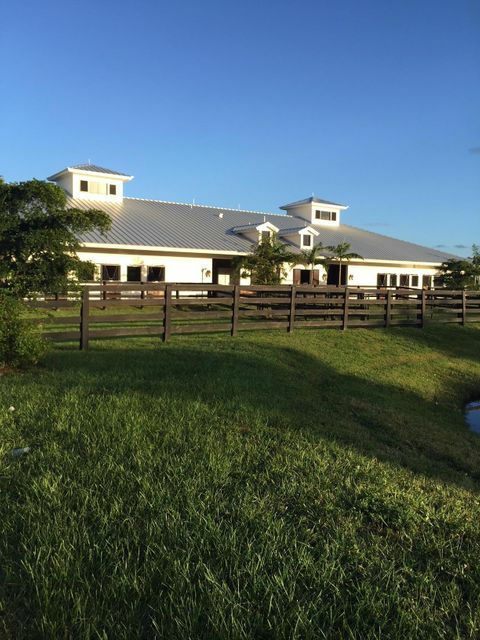 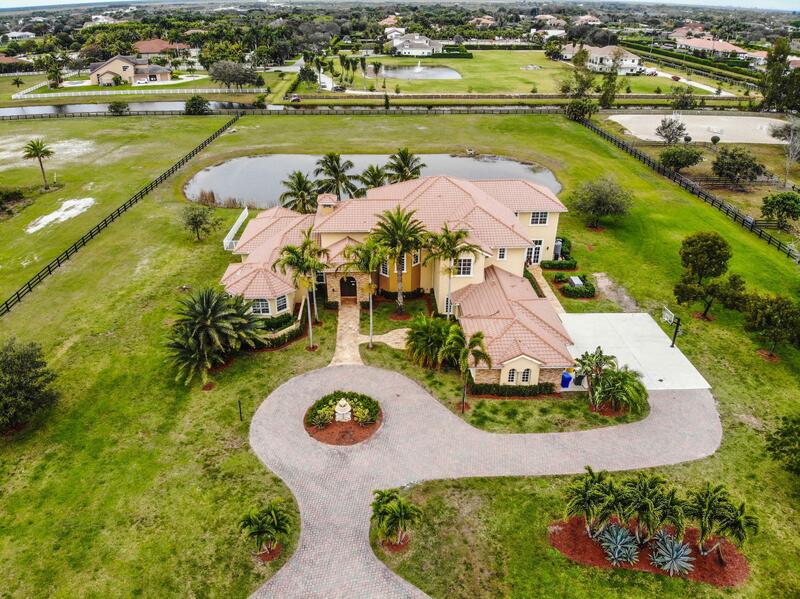 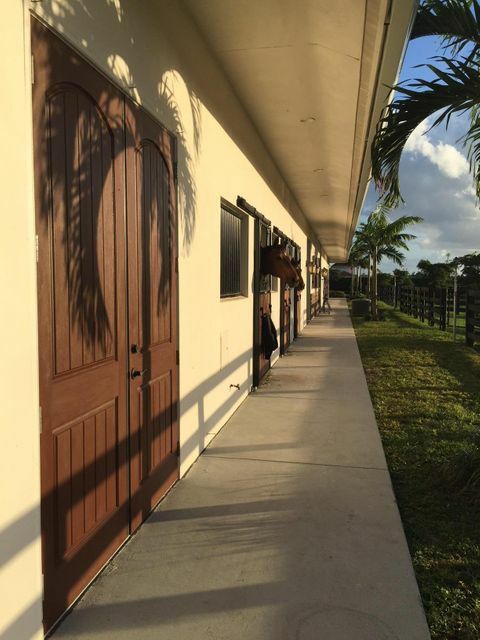 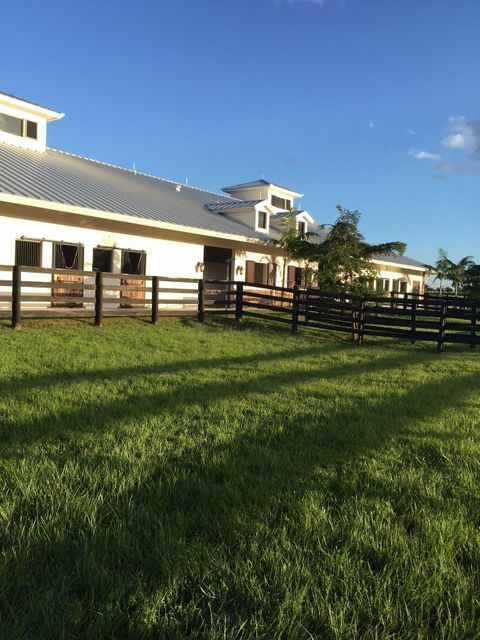 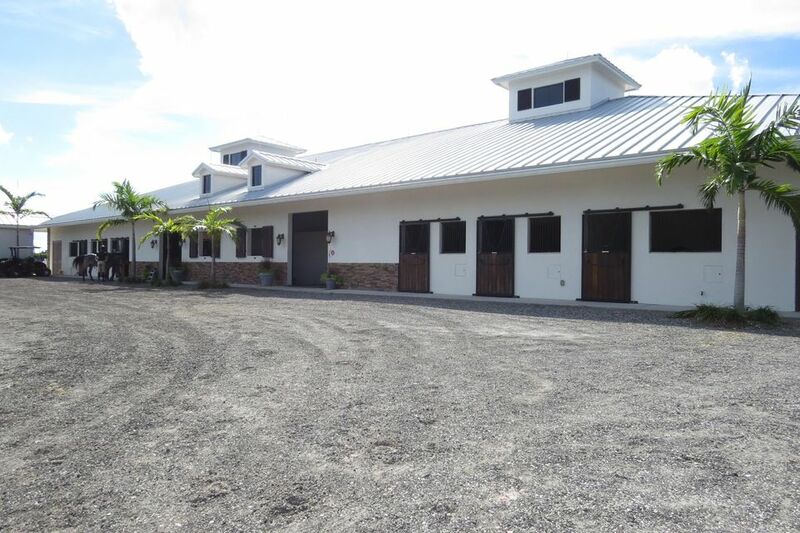 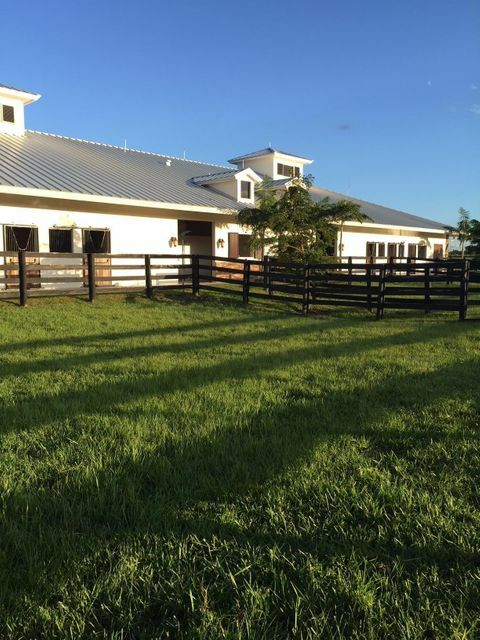 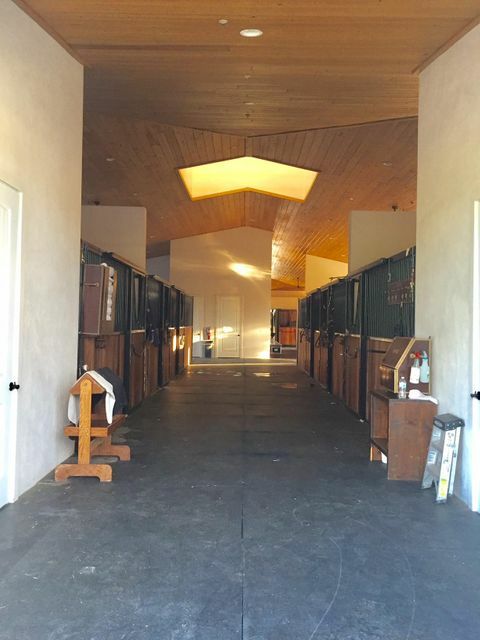 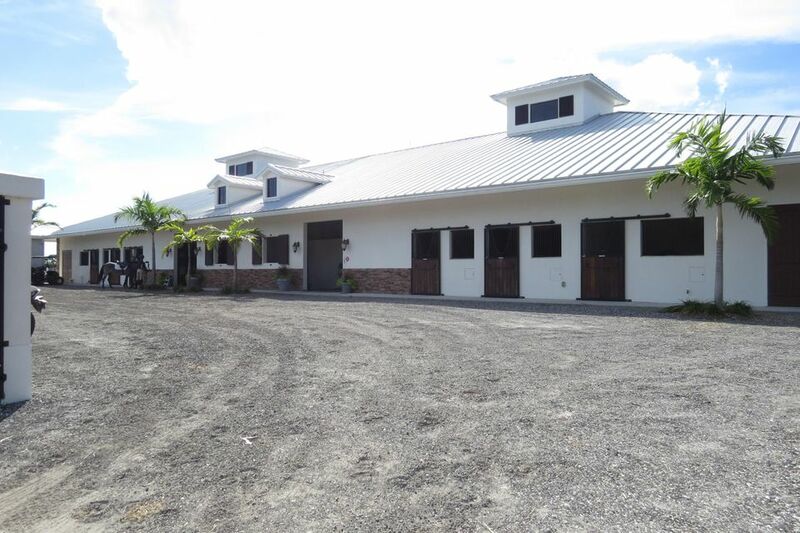 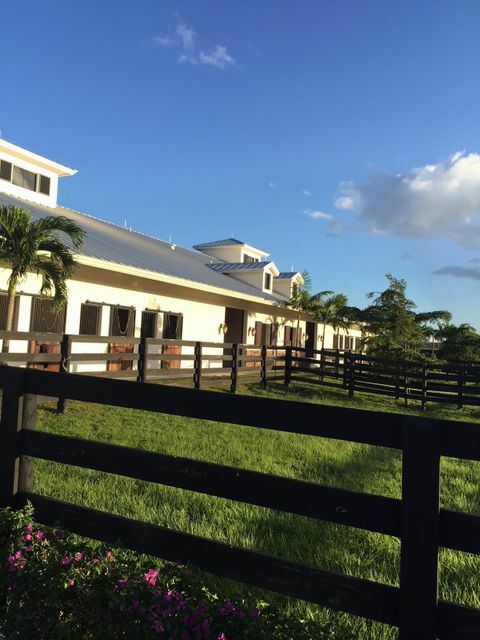 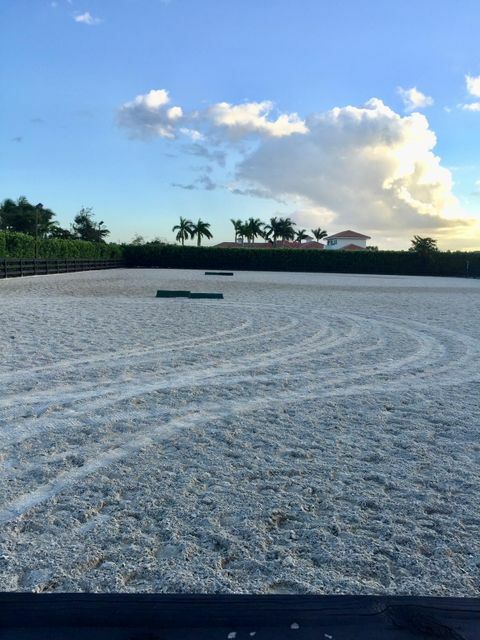 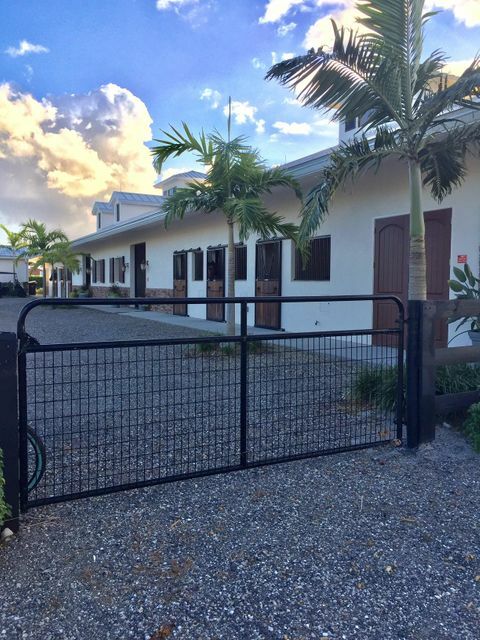 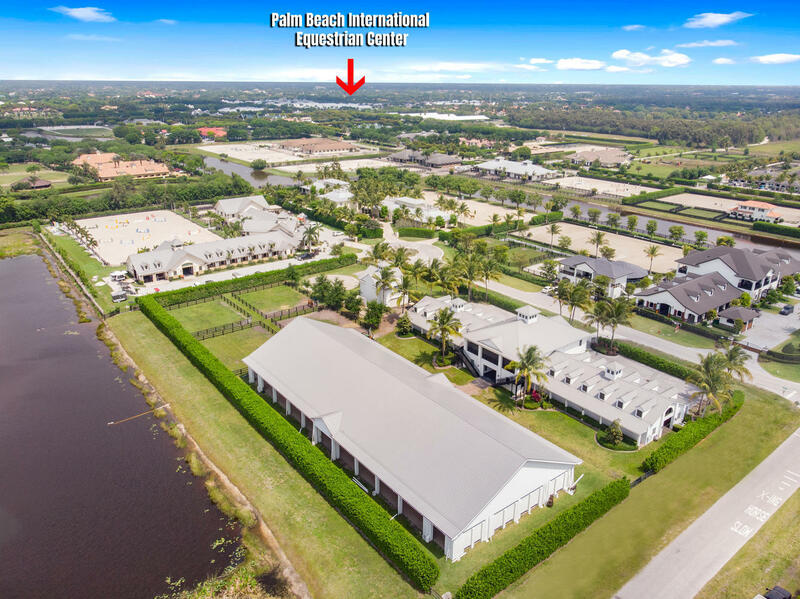 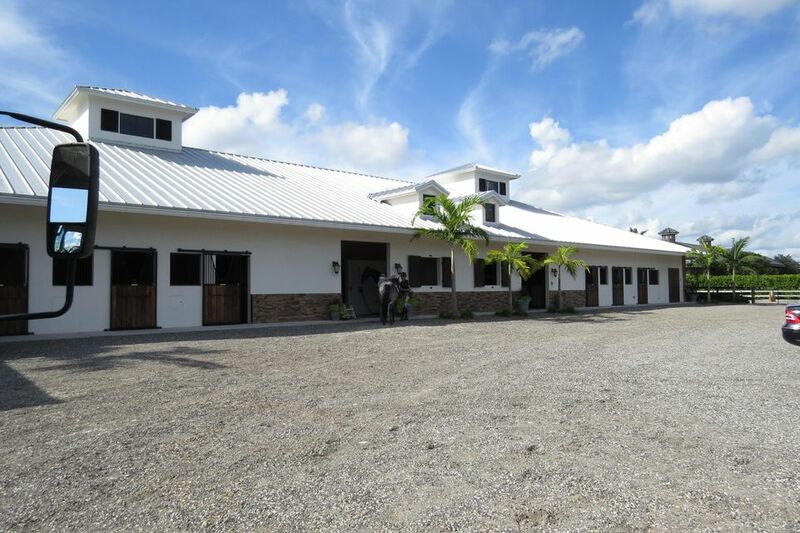 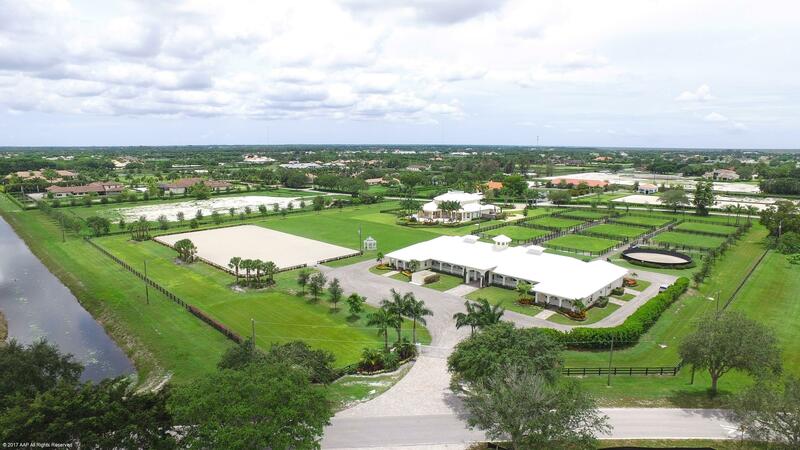 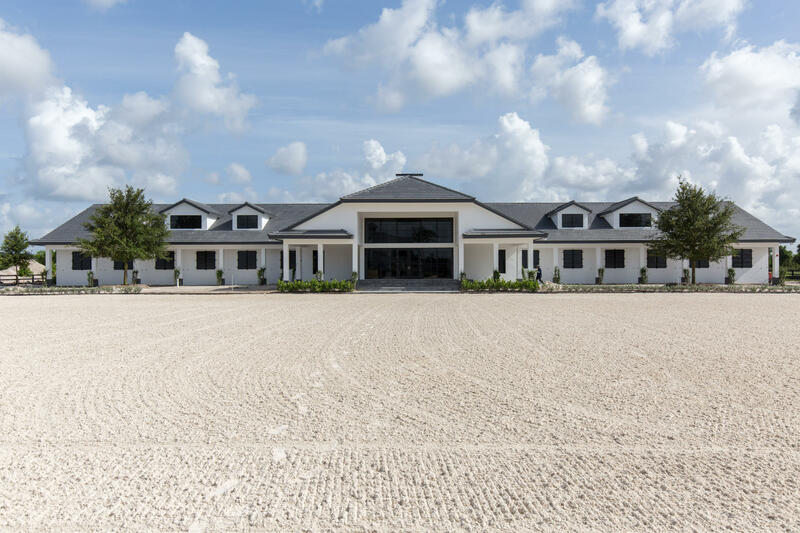 Well planned as a true horseman’s barn with 24 stalls, 4 tack rooms, 4 feed rooms, 2 bathrooms,12 grooming stalls,8 wash stalls,2 laundry rooms, amazing amounts of parking space 6 paddocks and a top of the line ESI arena with lights and irrigation. 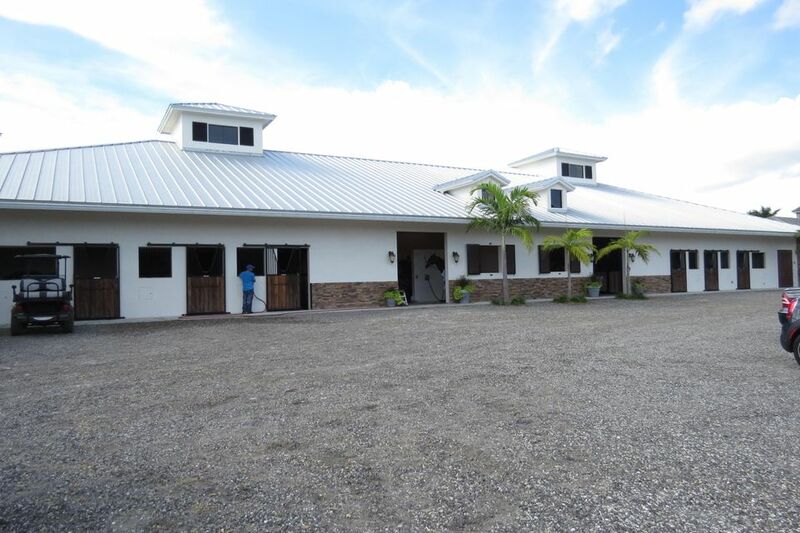 This barn can accommodate multiple Boarders easily and rents extremely well every year.